Save the date for the most delicious event in Frisco,Texas!! 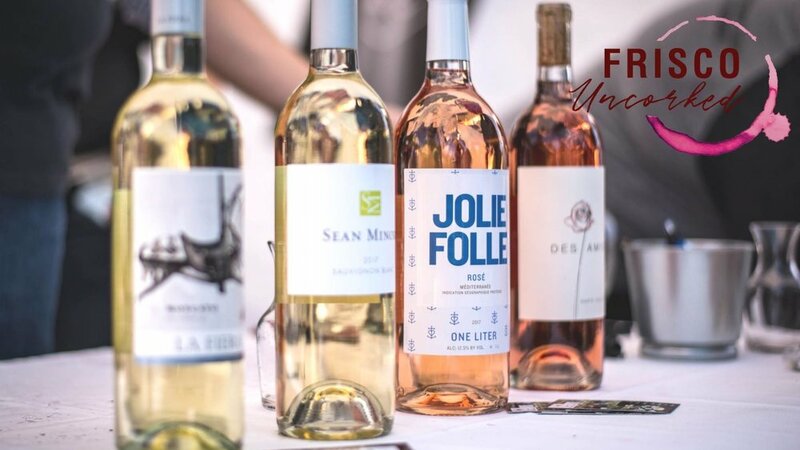 Frisco Uncorked is a food + wine festival experience that features over 100 wines, food from the best Frisco restaurants and food trucks, talented artists, beer & cocktails, a play area for kids, 50+ boutiques, local businesses and shops, grape stomping, culinar and mixology classes and more! There will be 3 bands playing throughout the day thanks to our entertainment sponsor: Trinity Falls TX by Johnson Development!